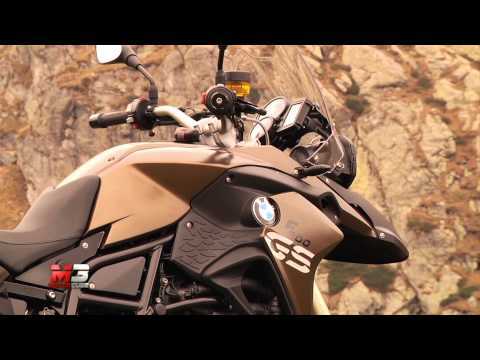 The new F 800 GS Adventure. Based on the dynamic, off-road oriented F 800 GS, the Adventure model offers an optimal combination of agility, touring practicality and off-road capability. Following the tradition of the popular boxer-engined GS Adventure models, it provides off-road-oriented touring aficionados, world travellers and enduro fans with an authentic GS Adventure experience in the mid-size segment.